Today many of you might not have time to watch out each friends requests of FB and confirm them. 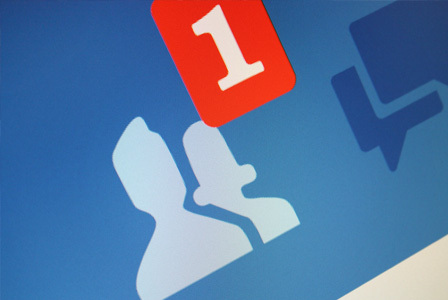 Generally, some high-profile person that receive lots of requests daily on their FB account. So they need a fast thing that confirms or reject the request for them. So, don’t worry here we’re discussing the method for How To confirm all Facebook friend request in one click. Step 1. First of all, in Google Chrome Browser open and install the extension Fb Friends Requests Accept/Reject. Step 2. Now a Fb Friends Requests Accept/Reject icon at the right top corner of chrome. Step 3. Now open the link https://www.fb.com/friends/requests and you will see all the FB request of your account. Step 4. Now click on the Fb Friends Requests Accept/Reject icon at the right top corner of chrome. Step 5. Now it’ll ask you for accepting all or reject all just select according to your wish and then refresh the page. Step 6. Now you will see all friends request will be accepted or reject accordingly you had selected. And that’s it you’re done with this. So above is all about How to confirm all Facebook friend request in one click By these steps, you can easily confirm all Facebook friend request in one click.